I’ve had a very good day. Very good indeed. I tried not to take hundreds of photos but did bear in mind that quite a few readers have said they are looking forward to hearing about the day. On the tube journeys to Kensington Olympia I played a little game to guess who would be going to the knitting and stitch show. It wasn’t too hard. Do they have a: knitted/crocheted hat? Knitted/crocheted scarf? Handmade item(s) of clothing? Colourful bag? Flowery rucsac? Anything Cath Kidson? All were complete give-aways. I followed a couple of women for two parts of the journey and then bumped into them by the ribbon and button stall where we had a chat, as you do. I tend to chat to people wherever I am, whatever I’m doing and there were some very friendly people at the show. In case you’re wondering; I wore my knitted lacy purple scarf, it’s warm but I also had a feeling it’s de rigueur at crafty events to wear something handmade. I was right. I saw a divine cabled top, really nice chunky wool, it just fit and suited the wearer so well. I had to stop myself from rushing up to ask for the yarn details, pattern and needle size. The lady in purple is Lara (mid cough, oops) the editor of Mollie Makes who was later running a VERY popular crochet flower workshop throughout the day. I tried to find a spare chair, but each time I passed they were all occupied, with spectators standing around too! 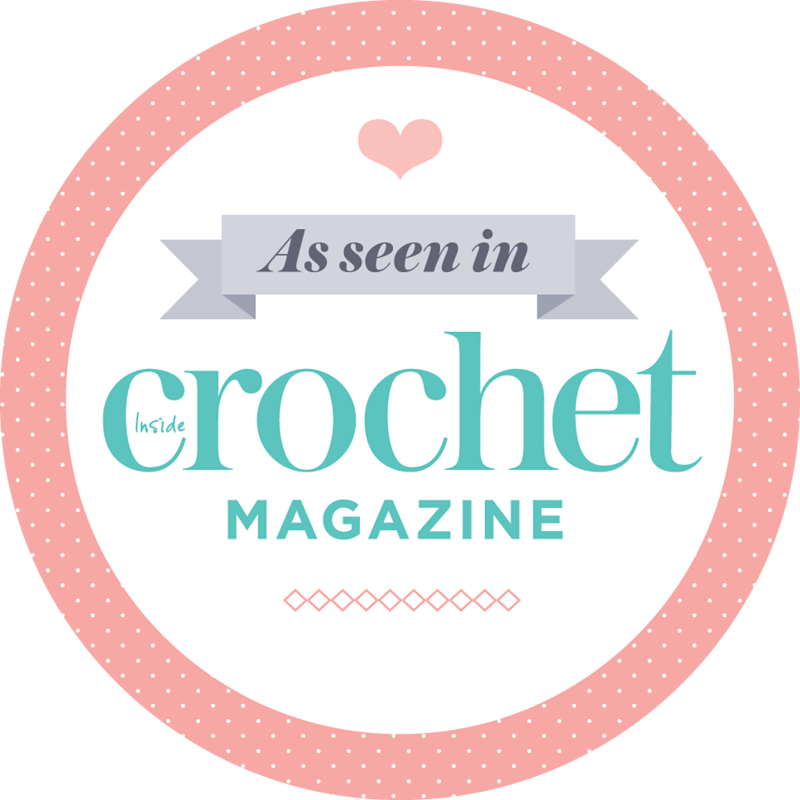 I’m so glad crochet is so popular. When I said I really like MM Lara seemed genuinely delighted, she seems very sweet. Wow. Just wow! A lady and I joked that you’d have one very muscly arm from using these hooks! Perhaps knitting would give you an equally balanced upper arm workout? This is where I made my resolution, yet again, to relearn to sew. Aren’t the fabrics beautiful? The next two photos really, really made me want to visit the Mrs Moon shop which speaks volumes for the beautiful layout of the wools, patterns and samples. The women looked so elegant as well. Rowan Big Wool. Mmmmm I feel a snood or scarf coming on sometime, in a berry red or grey perhaps. The next two pictures were part of an area with a table of free-form crocheters who, I think, were making pieces to decorate costumes. There were some women in huge dresses, painted faces and high-high-high-up hair, or wigs, like the aristocrats during the French Revolution. The area was labelled The Garden of England Royal Museums Greenwich.The show is turning into a good way to check out new places and visit other exhibitions, rather like following a trail of bread crumbs. I was forbidden to take a photograph of the felting and silk artist Yulia Badian in her Woodland Boudoir fetchingly dressed as a woodland fairy, but drinking a can of red bull. She was quite attention grabbing I can tell you. I’m always partial to willow art. Sue Stratford’s The Knitting Hut was also one of my favourites. Just look at those chicken kits! Several were purchased as I browsed. I took a photo of her knitted meerkats but sadly it’s a fuzzy one. Just when I was beginning to flag I spotted a spare chair at The Knitter/Simply Knitting table, opposite the full to bursting MM crochet area. Half an hour knitting alongside friendly people felt equal to a session of meditation. I can’t describe how relaxed I felt after that pit-stop. I liked that you could take the whole ball of wool, needles and pattern away all for free. “Look, you wrap the wool round your fingers like this, see? You hold the needle under and do NOT take your hand off…blah blah.” The lady took it quite well but I’m just so glad it wasn’t me. This was my favourite quilt from the exhibition, it’s so country home in style. I’m very pleased with my Clover crochet hook, bought from Jane Crowfoot. She’d sold out of 4mm but this was one that was lurking in an under the counter box. She did say she might be in trouble with her Mr for selling too many and not having enough for online customers, but they’ll just have to wait eh? Lucky me! I’m off to drink a large glass of red wine, finish my bunting with my beautiful alpaca wool, or maybe unravel it to crochet something with my NEW HOOK! Im GREEN! You did everything I love! I know this will make no sense to those of you who have come to my blog to hear about our adventures in Mexico HOWEVER fibre arts are my passion and who could resist all the delectables on display here! Oh, it looks like you had a lovely day! What fun that all seems. Great pictures. So many things to see! Thanks so much for sharing the great photos. It looks like a great day! Definitely somewhere to visit in the future – with lots of money in my pocket by the look of it! Wow what stunning photos! It looks like you had a great day! I am eagerly awaiting the shows return to Harrogate for a return trip! It went for my first time last year and I had no idea what to expect so I was pretty intimidated and I didn’t get to look at things properly. I am going with a plan this year though! Smashing day out and stunning pics. This Nana would not have been so rude either. Not certain what is meant by the throwing technique? I am quite awkward knitting as I wrap the wool round each time, but my tension is perfect and my stitches very even as a consequence.Hopefully I too will get to Harrogate this year. just checking did you get my email the other day?? Sounds great, must get there another time! Looks like it was a blast!!! What a wonderful tour to the show … I feel almost like I was there! Live these crochet needles ( I have in almost every size … Christmas and bday gifts… So happy) I’m sure you will live it ! Thank you for the great tour. Great post! – and thanks for the fantastic photos, my camera died without any warning. Looks like you had a ball – or two! – ps I’m a thrower too.